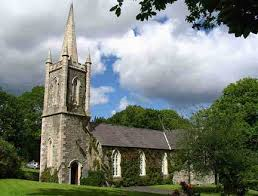 Low Country boys will be taking part in the harvest service at Inch Parish Church on Sunday 11th. Oct @ 10 am. In the evening I will be taking part in the harvest service at Cairncastle Presbyterian Church, Ruth St. John and band will be taking that service.